deconstruct, repair, move, and rebuild a projectskates micro mini ramp. 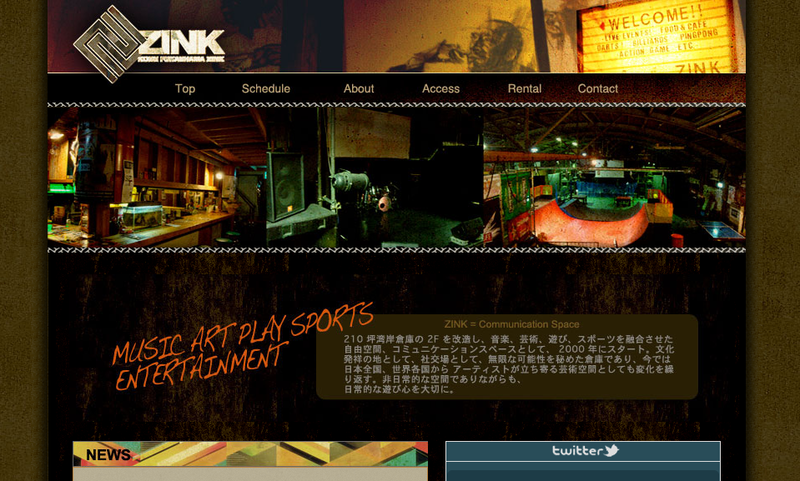 zink is a live-house, sports, club combo in fukae-hama. 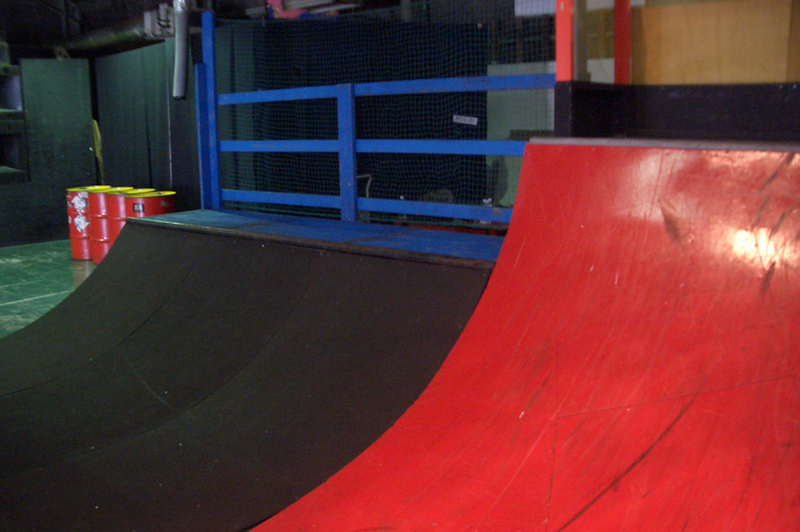 they wanted to expand their bmx and skate events into skateboard programs for children. 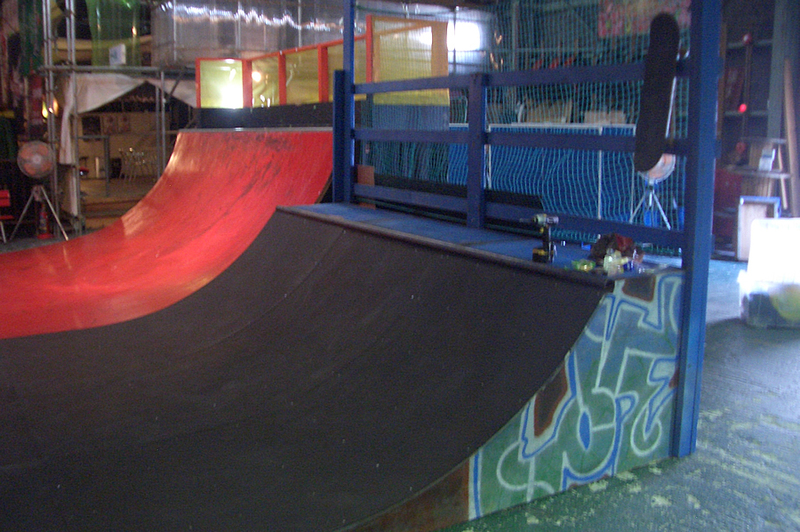 projectskates loves kids skate stuff and knew of a micro mini ramp needing a new home. 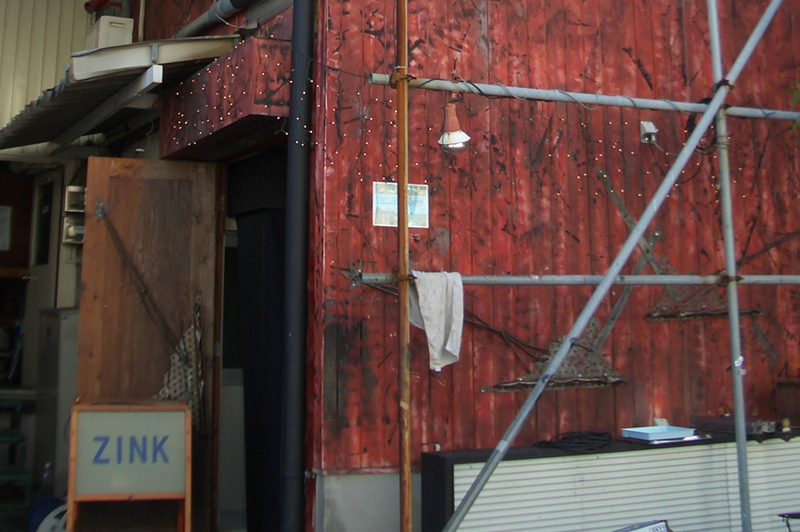 davej disassembled the ramp and repaired the damage of three years weather and thrashing, kossy and taguchi~san took several trips with the mini truck, the 662 crew showed up to unload and move the pieces inside, and saori~chan was in charge of the finishing details. thanks to all who helped organize the move and give the ramp a new and happy home. 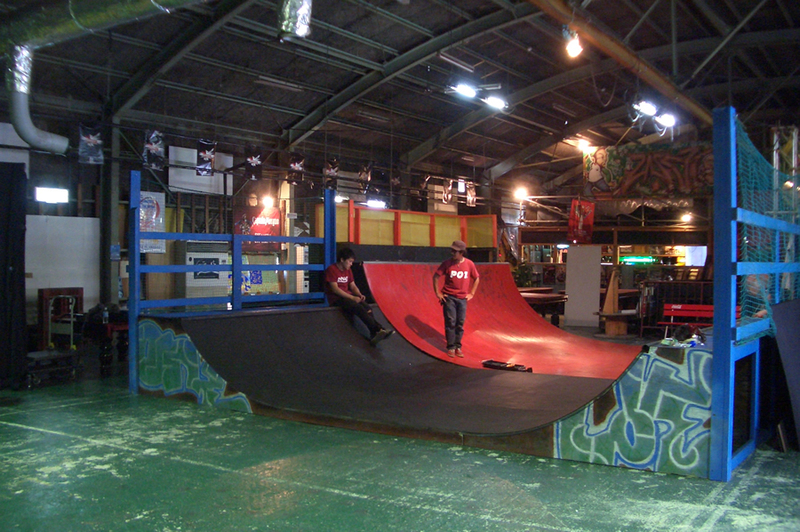 the ramp in its original form was used by a projectskates sponsored skateclub at an international school. Posted in fabrication.Tagged construction, fabrication, paint, skate.